Have you booked your summer holidays? Or maybe you are leaving it for a last minute booking? Whichever way it is, we have something very special for you at Hotels-Fairy.com. Some hotel booking websites claim to give you 50% discount, some other even claim 80% off, for a last minute booking. Some hotel booking sites advertise very low fares or even a $10 deposit to secure a hotel room. So it is getting very difficult to know who to trust. Which is a good deal and which is not. These days you have to check and double check numerous hotel deals and rates from different website to make sure that you are getting a bargain. That’s why at Hotel-Fairy.com we do all the hard work by searching all of the leading hotel booking websites for you. On top of that we have decided to make things even easier for you and give away a holiday for two for free. That is correct for FREE!!! 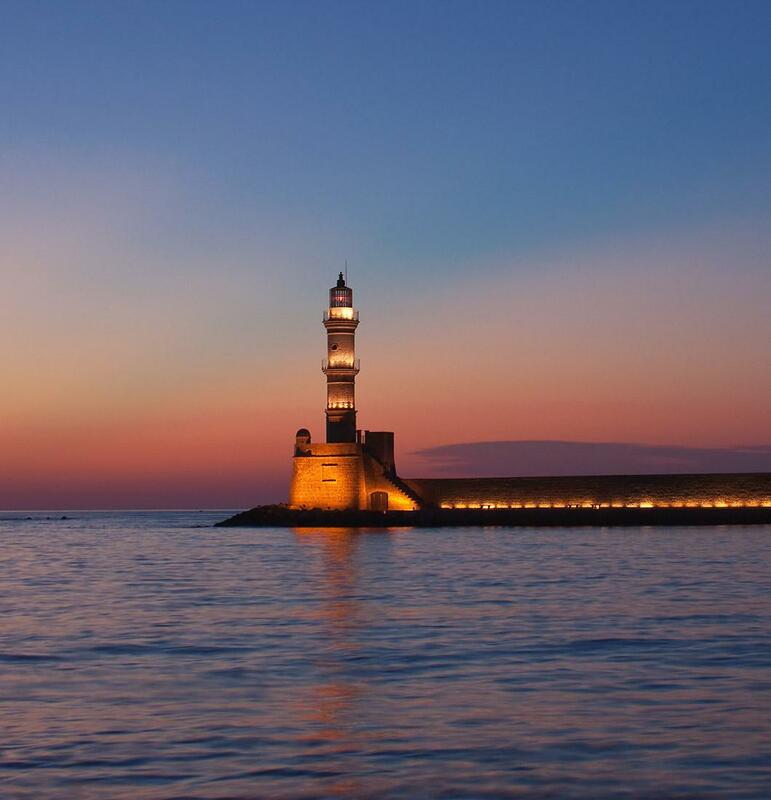 Seven nights accommodation for two people on the beautiful island of Crete, on a small traditional Greek hotel for free. In case that you missed that, Hotels-Fairy.com is paying the bill of the hotel for the lucky couple. 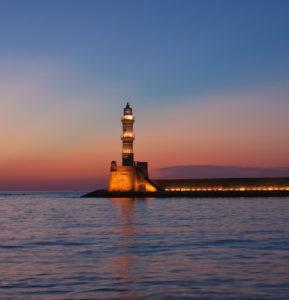 So it is a competition time, to win this holiday for two on the magical island of Crete. How to enter in the competition? 1) First you have to go to our website http://hotels-fairy.com and click “Like” on Hotels-Fairy.com Facebook button. 2) Then you have to share this competition on your social media profile, on Facebook, Twitter, Pinterest, Linkedln, Google Plus, Instagram, etc. Spread the word around. Even better if you have a website or a blog share this competition online. 3) Come to our Facebook page https://www.facebook.com/HotelsFairy and lets us know that you have completed steps 1 & 2. 1) Only one entry per person is allowed into the competition. 2) The name of the winner will be published on the Hotels-Fairy.com website as well as on our Facebook page. 3) The prize is for 2 persons sharing a studio. The accommodation has already been reserved for August 2014. 4) The lucky winner will have to contact the hotel directly and choose the dates that can fly out to Crete, from the 1st to 31st of August, subject to availability. 5) The prize is not exchangeable for cash, it can not be sold and it is not transferable to another person. 6) The winner will be responsible for arranging flights to Crete and back as well as travel insurance. 7) Hotels-Fairy.com reserves the right to give the prize to a runner up if the winner fails to claim the prize within 10 days from the end of the competition.